Whether it’s a birthday party, fun family time, a night out with friends or a Christmas Party with colleagues, there really is something for everyone! Your Fourball competes against the rest of the field in a bid to be crowned Champions! 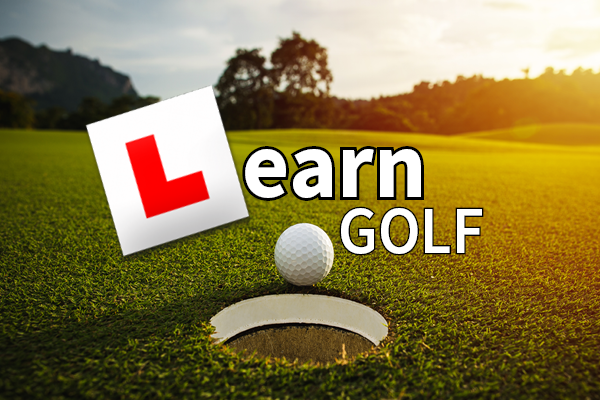 To book your place call us on 01483 722611 or send us a message below! 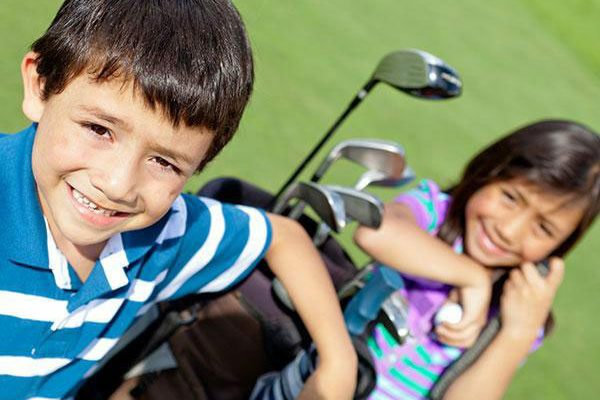 The Junior Golf School at Hoebridge Golf Centre has the perfect facilities to develop young players, from beginners through to elite youth performers. Take a look at our Easter camp dates below! 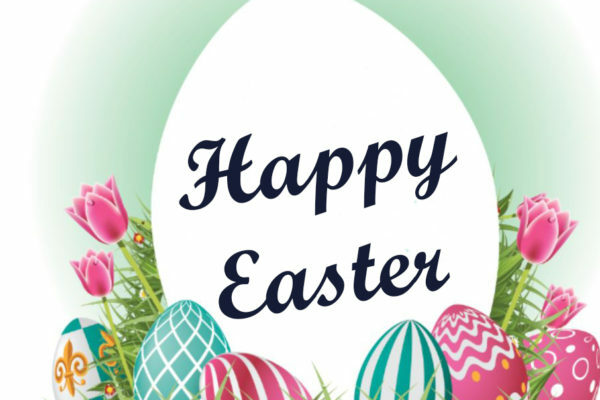 Join us for a delicious three-course Sunday carvery plus, we have a fun Easter egg hunt throughout the weekend with great prizes to be won! PLUS Free Hot Cross Buns on Easter Friday. To book please call the Events Team on 01483 722611 or send us a message below! Natural treatments for a healthier, happier you! We are delighted to welcome the Balance team to Hoebridge. 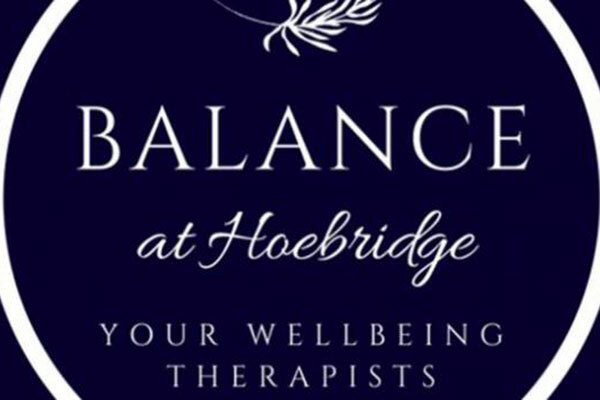 From our newly refurbished treatment room the talented Balance at Hoebridge team offer a wide range of effective therapies to treat body and mind. Including Massage, reflexology, facial treatments and Physiotherapy. Not one person is the same and neither are the swings or physique! so why use off the shelf clubs? 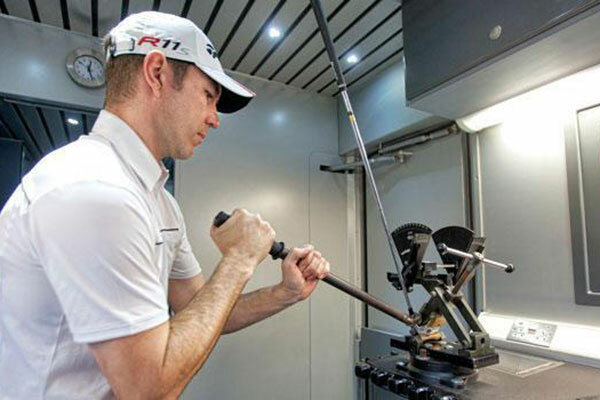 Get fitted by our Professionals at Hoebridge to ensure that your clubs are ONLY designed for you! 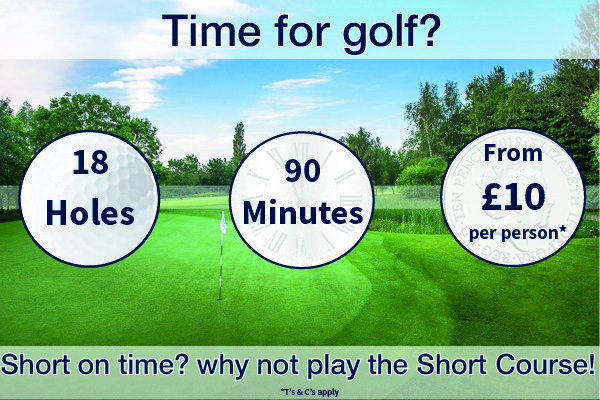 Plus 18 holes only takes 90 minutes!